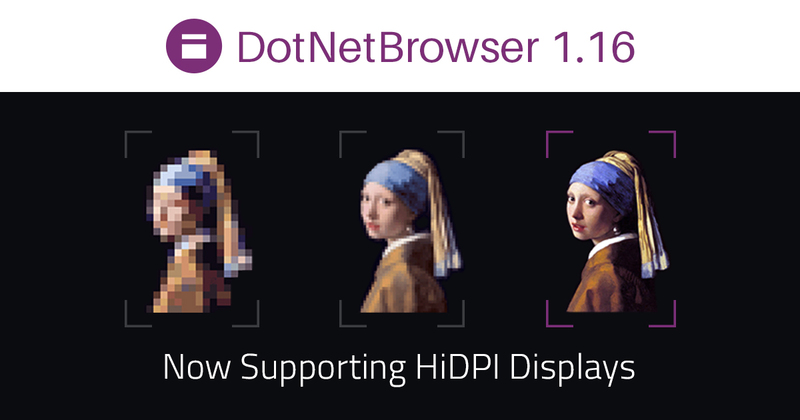 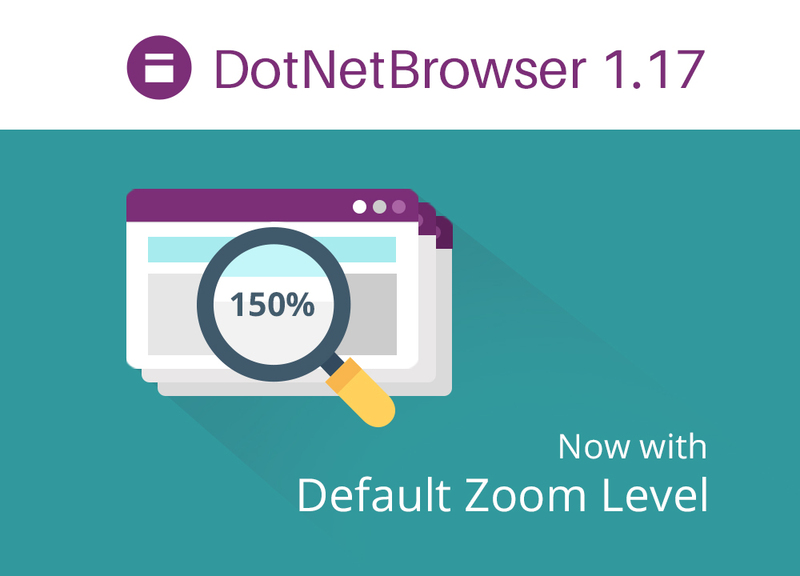 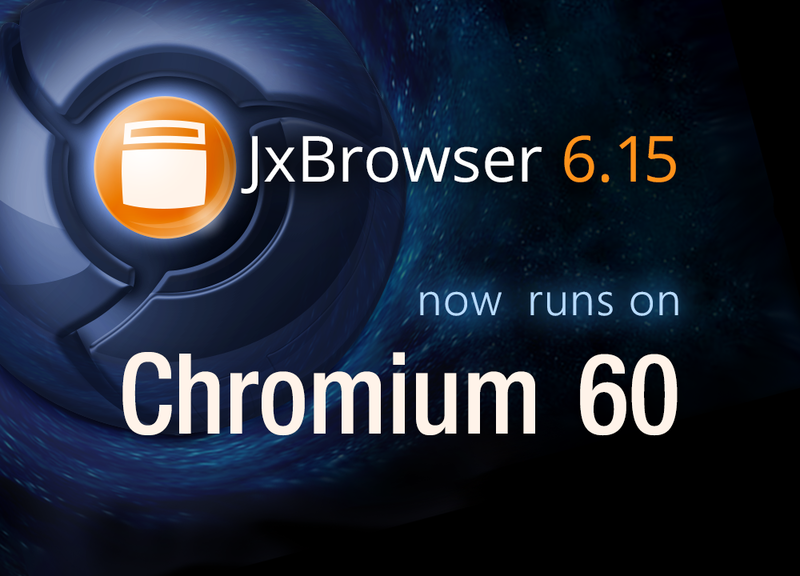 DotNetBrowser 1.14 is released and available for Download. 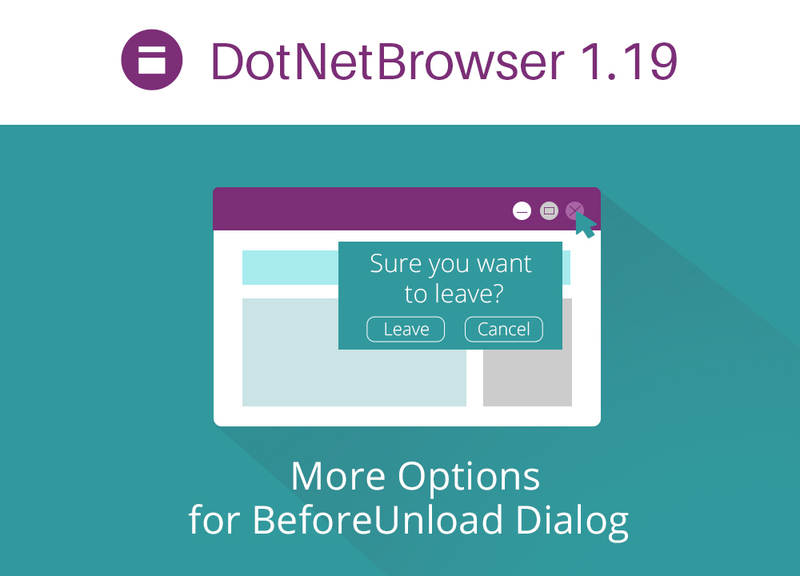 color chooser dialog where the user can select the required color. 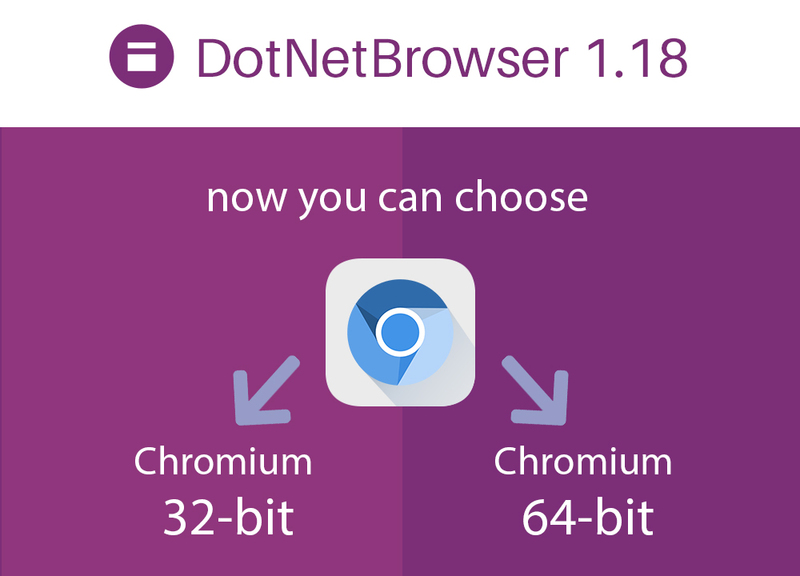 DotNetBrowser 1.13 is available for download. 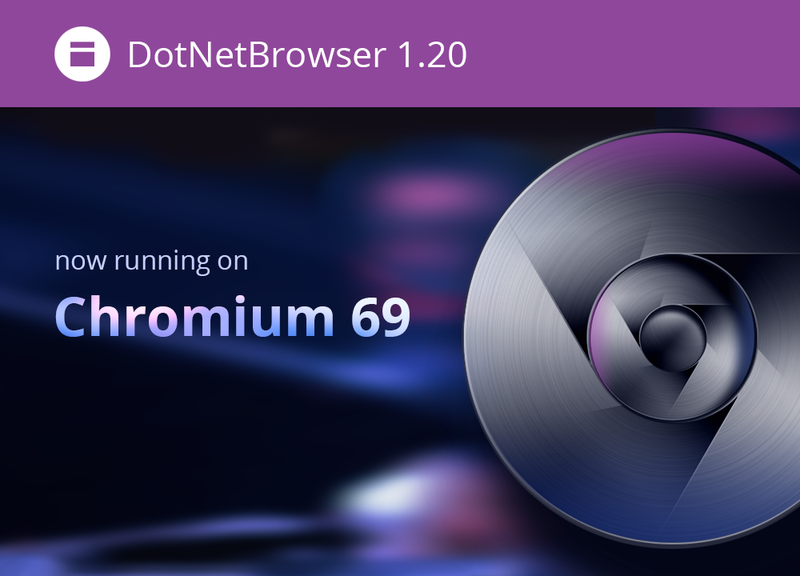 In this version, we are glad to introduce a long-awaited functionality, that allows intercepting all the URL requests for both standard URL schemes (such as http, https, ftp, file) and custom schemes declared in your application. 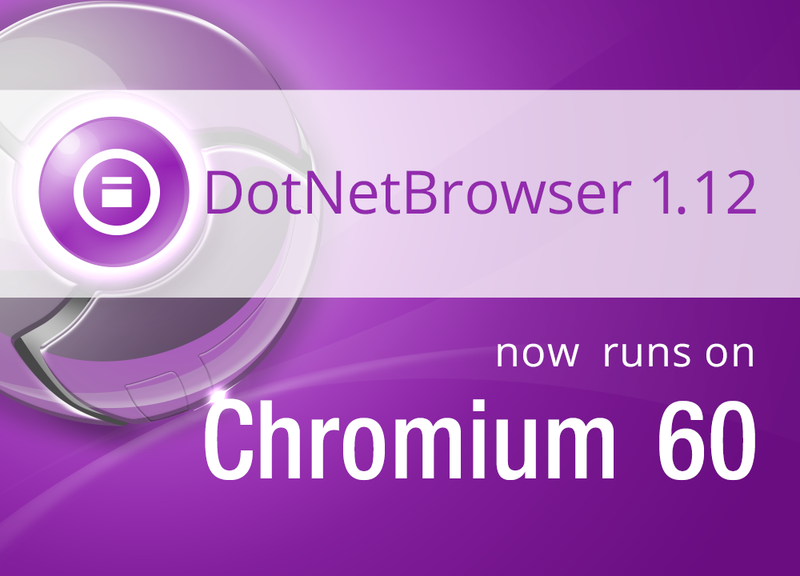 We would like to thank all DotNetBrowser users for your requests and feedback. 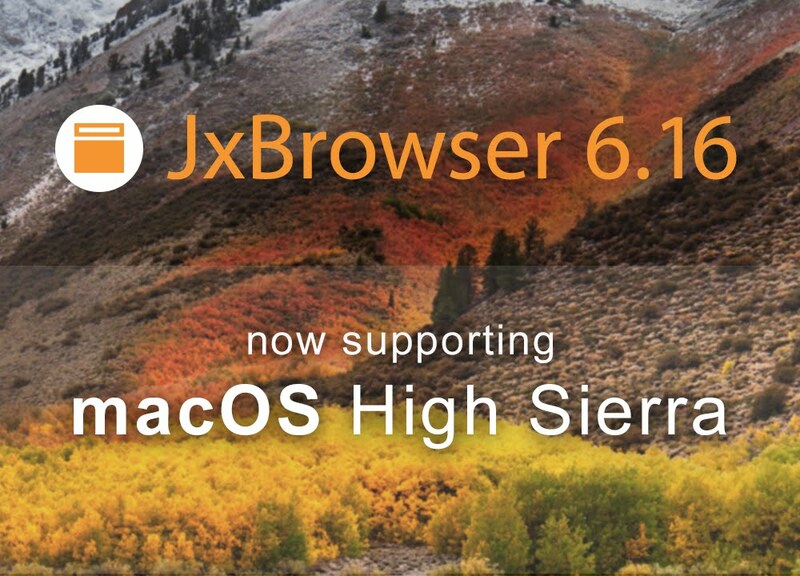 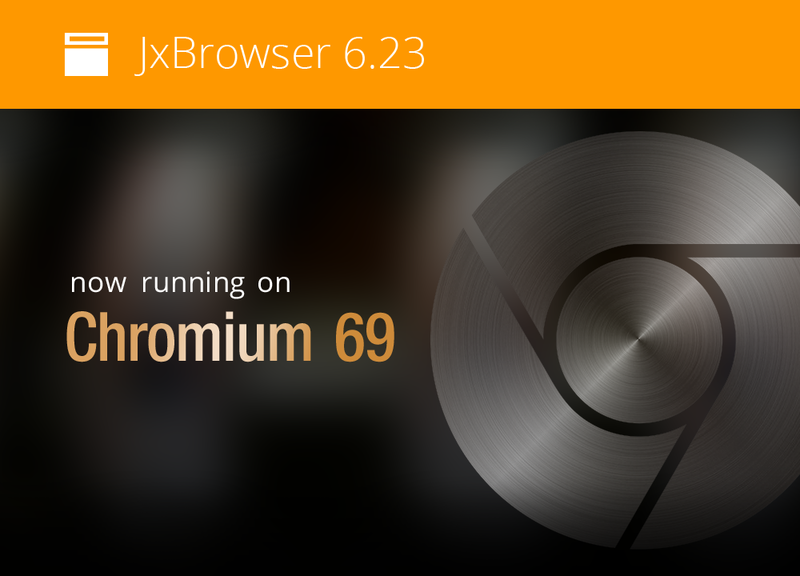 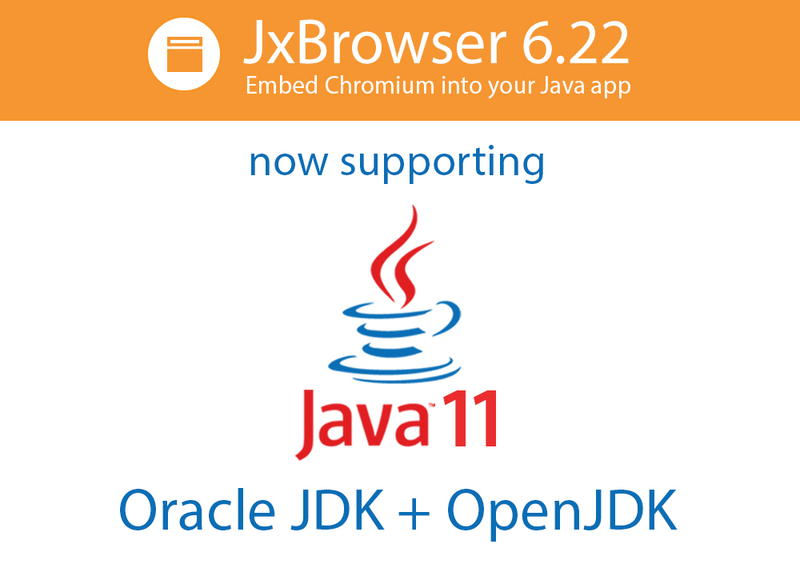 They help us make the library more suitable for your needs with each release. 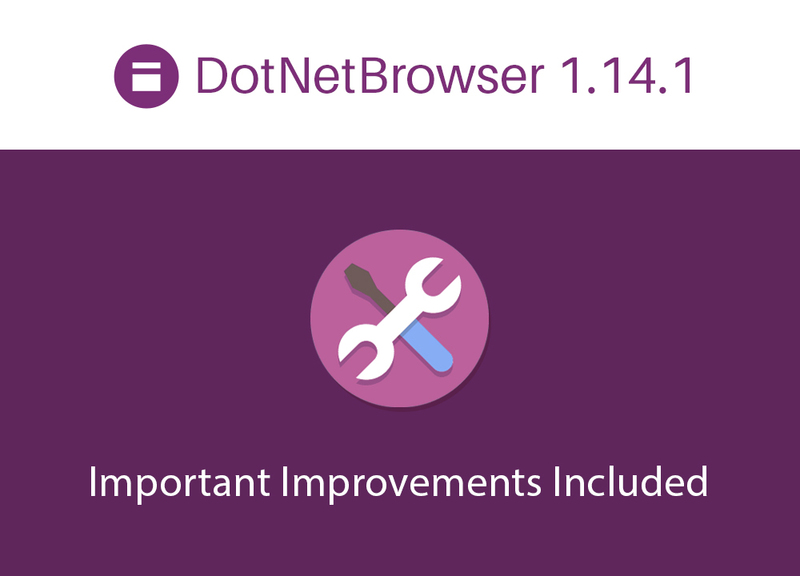 Take a look at the DotNetBrowser Release Notes for detailed information of every update of the library, and stay tuned for more product news!